SaskGalleries (the Saskatchewan Professional Art Galleries Association Inc.) was started as a not-for-profit, member-based organization in 1998 as the result of a request from the Saskatchewan provincial government. The request came as part of an initiative to enhance and build the key cultural/creative industries in Saskatchewan. SaskGalleries' members represent approximately 400 Saskatchewan artists in addition to other Canadian artists. Many professional artists rely on SaskGalleries’ members for a strong portion of their income. SaskGalleries is a recognized Creative Industry organization in Saskatchewan and a member of the Association of Creative Industries of Saskatchewan (ACIS). 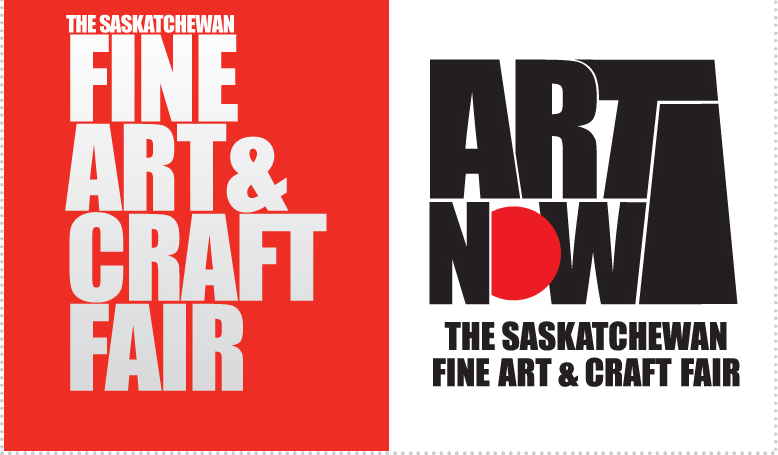 Our association represents the established commercial art galleries in Saskatchewan that follow a common set of ethical standards and practices.